It's Monday, which means we've got your weekly newsletter on political news and commentary. 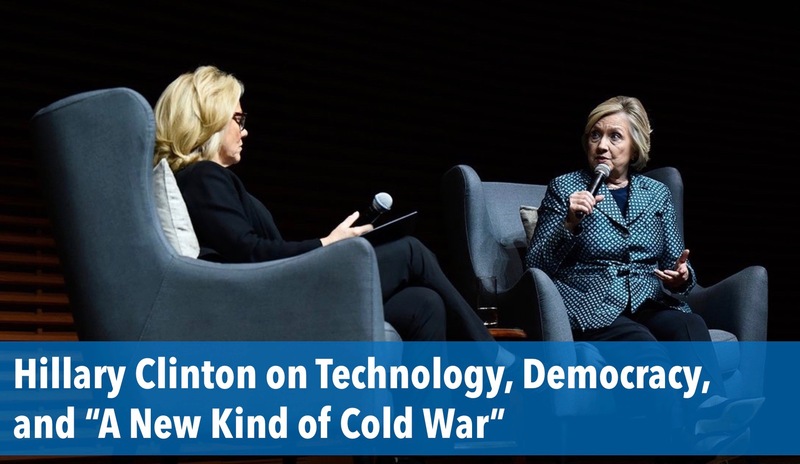 In case you missed Hillary Clinton's visit to campus on Friday, read our events team's coverage of her talk here. 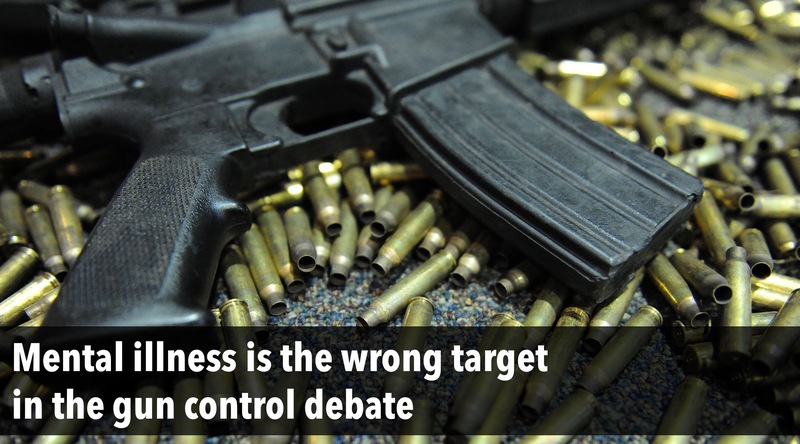 After last week's horrific mass shooting in Las Vegas, the gun control debate was renewed again in our national discourse. But some of the proposals miss the mark: The problem is the guns, not the mentally ill. Read the latest edition of Beyond the Beltway by Ben Sorensen here. That said, even though it was one of the deadliest mass shootings in our country's history, in all reality, nothing is likely to change. Cardinal Richelieu is a weekly column by Stanford Politicis and the European Security Undergraduate Network. 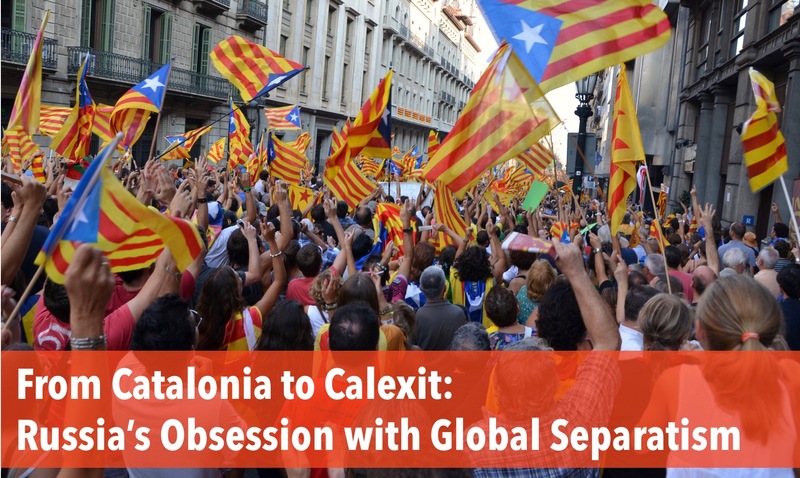 Read Sarah Manney's latest piece (here) on the third party trying to influence the Catalonian independence movement and other similar movements across the world. On the campaign trail a year ago, Donald Trump attacked Federal Reserve chairwoman Janet Yellen for “doing political things” by keeping interest rates low. He even said she "should be ashamed of herself." The Federal Reserve, the central bank of the United States, is meant to be a nonpolitical and independent institution. Now, however, President Trump is poised to pick Yellen's replacement, and the selection process seems anything but nonpolitical. A leading contender for the job is Kevin Warsh, a former Morgan Stanley executive (so, so much for draining the swamp). A Stanford alum, visiting fellow at Hoover, and lecturer at the Graduate School of Business as well as former member of the Fed's Board of Governors who previously served on President G.W. Bush's economic council, Warsh is nominally qualified for the position. But practically, many believe Warsh would be an awful choice. Put simply, Warsh has demonstrated a fundamental inability (or unwillingness) to understand precisely how monetary policy works in today’s economy, and that the rules we used in the past to gauge inflationary pressures simply do not work like they once did. Having him direct monetary policy would increase the risk and prolong the length of a future recession. In the short term, a Warsh-style approach would likely mean slightly slower economic growth, slightly higher levels of joblessness, and slightly lower wages. In the longer term, lax regulation could help contribute to a new financial crisis — just like it did the last time Warsh was a bank regulator — and then Warsh’s ideas at the helm would mean an even slower and more ineffectual policy response than we saw last time around, inflicting untold suffering on tens of millions of Americans and possibly many more than that around the world. So then why does Trump like Warsh? Because he hasn't spoken out against the president when others did (such as in the aftermath to Charlottesville when Warsh remained on the CEO council after almost everyone else left) and because Warsh's billionaire father-in-law has known Trump for five decades.